Micheal graduated with a Bachelors in Chemical Engineering from Universiti Teknologi Malaysia in 2001. He started his career as a Technical Service Engineer for Titan Petchem Sdn Bhd ( currently known as Lotte Chemical Titan Holding Berhad). 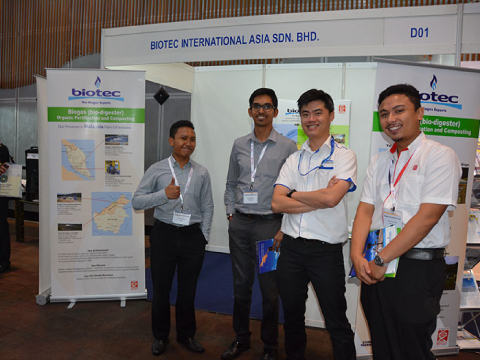 Within Titan, he has been posted to Johor,Melaka & Kuala Lumpur as Technical and Sales roles. After 5 years with Titan , he moved to Huntsman Polyurethanes and covers Philippines, Singapore and Malaysia as a Sales Executive. 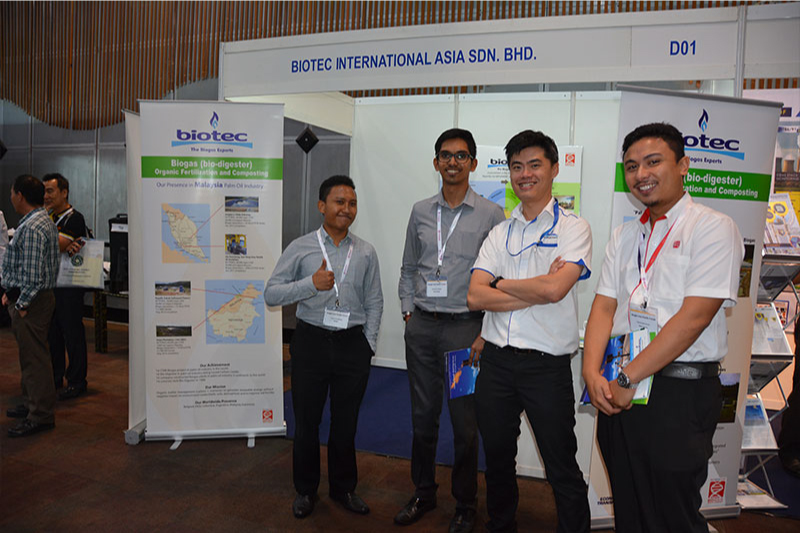 In 2011, he worked briefly as the Sales Manager for BP Chemicals before joining Evonik Malaysia Sdn Bhd in 2012 as a Business Development Manager. 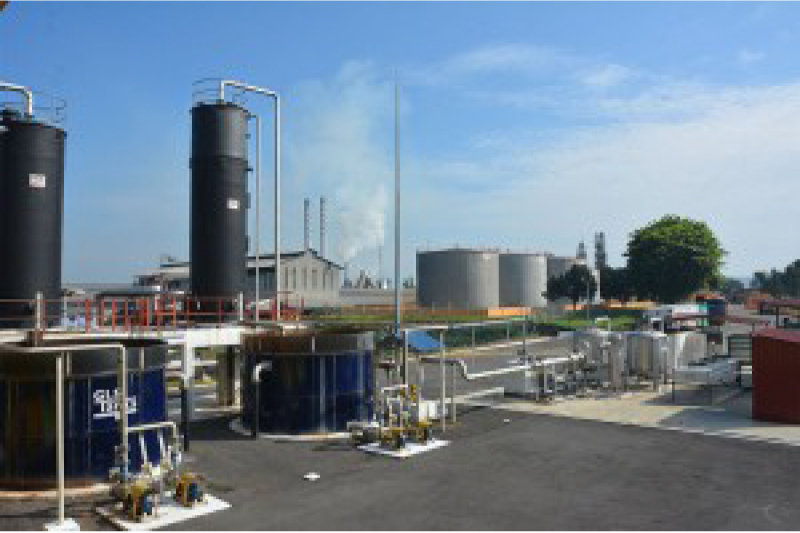 In this role he started promoting SEPURAN® in South East Asia especially in Biogas Upgrading. 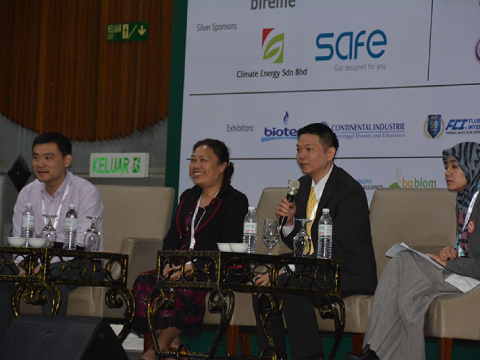 Currently he is the Senior Business Manager for Evonik Sepuran® business in South East Asia and advocates upgrading for biogas as an alternative method to promote sustainable practice. 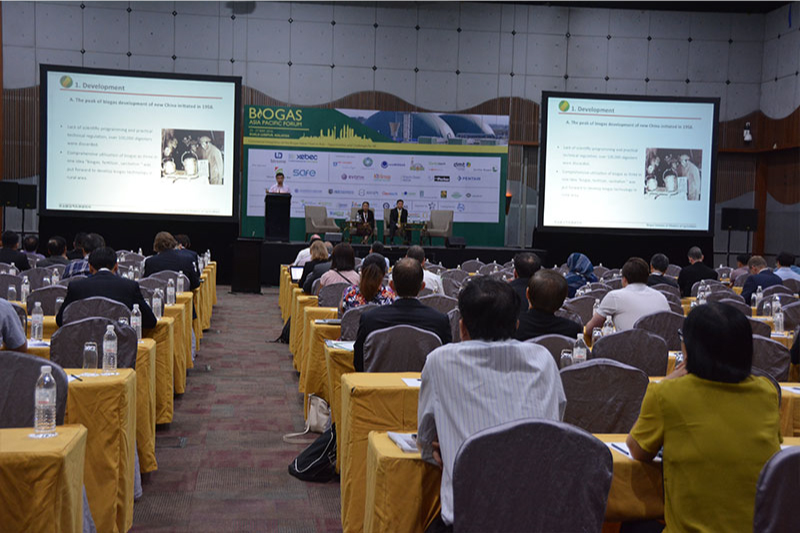 Salman Zafar is an international expert in biomass energy, biogas, waste-to-energy, solid waste management, environment protection and sustainable development. 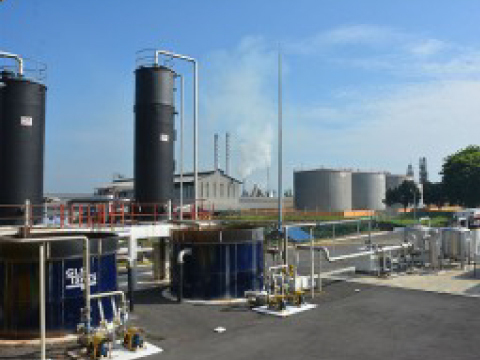 He has rich experience in global biomass energy sector and has successfully accomplished a wide range of biomass and biogas projects especially in the areas of gasification, pelletization, anaerobic digestion, cogeneration and agro-industrial waste management. His geographical areas of focus include South Asia, Southeast Asia, Africa and Middle East. Salman Zafar is the CEO of BioEnergy Consult, a reputed India-based consulting, advisory, training and awareness-raising organization. In addition, he is the Founder of EcoMENA, a Qatar-based environmental advocacy firm. He holds Masters as well as Bachelor degrees in Chemical Engineering from Aligarh Muslim University (Aligarh, India). He is proactively engaged in creating mass awareness on biomass energy systems through his popular web portals, blogs and social media channels. 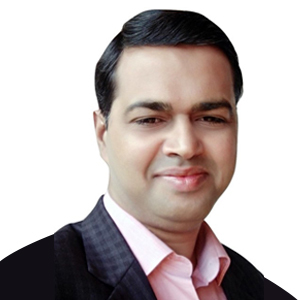 Salman has participated in numerous conferences as chair, keynote speaker, trainer and panelist. 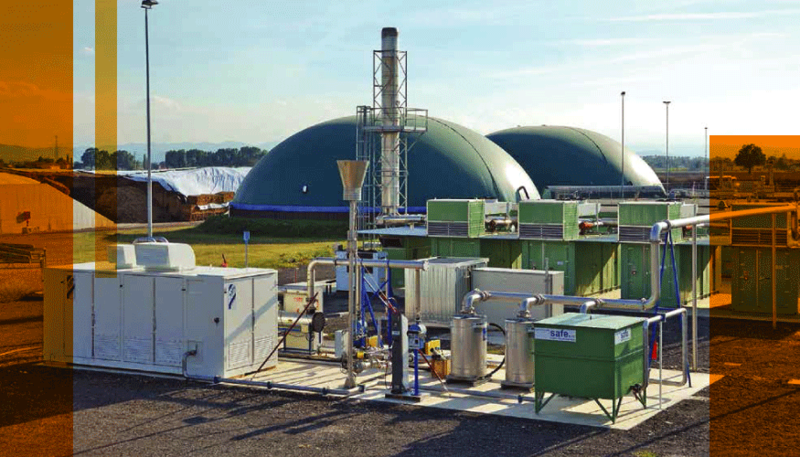 He is a prolific writer and has authored more than 500 articles in books, journals, magazines, newsletters and websites on biomass energy, waste-to-energy, waste management and environmental issues. 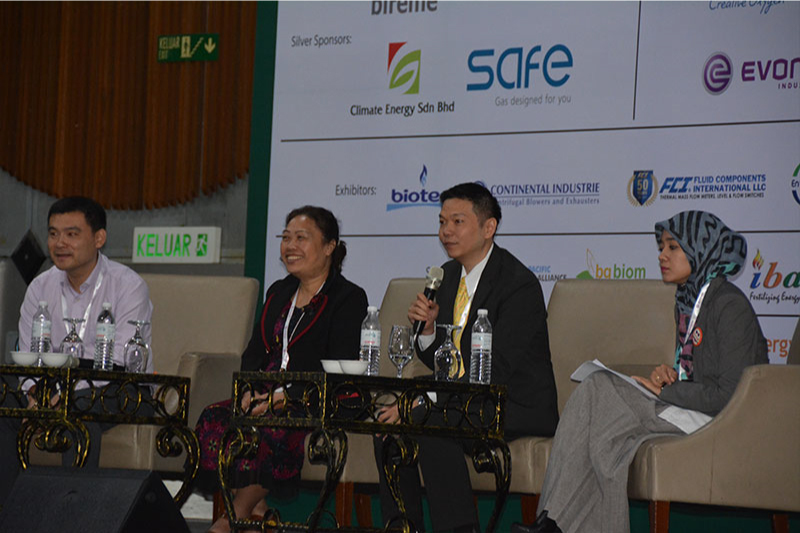 Lee Giok Seng is currently the Executive Director of the Asia Pacific Natural Gas Vehicles Association (ANGVA). 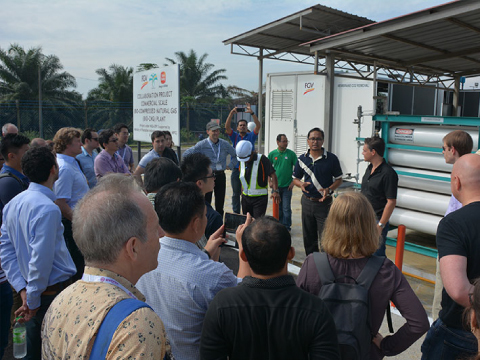 Upon graduating in 1984, he started work in PETRONAS, the Malaysian National Oil & Gas Company, as a Test / Field trial engineer at the PETRONAS Laboratory Services Department. He was involved in engine lubricating oils and fuels testing and evaluations. 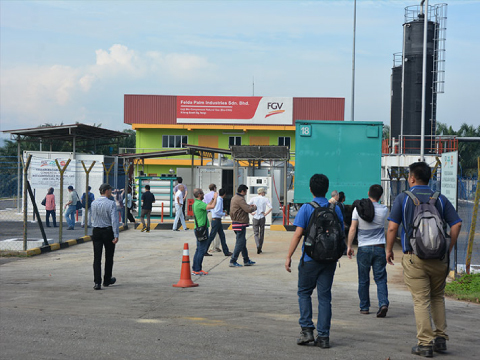 In 1991, he joined the PETRONAS NGV Project Team undertaking the development, promotion and commercialization of NGV in Malaysia. 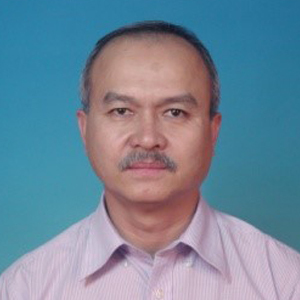 In 1995, he was appointed as the Technical Services Manager of PETRONAS NGV Sdn. Bhd. 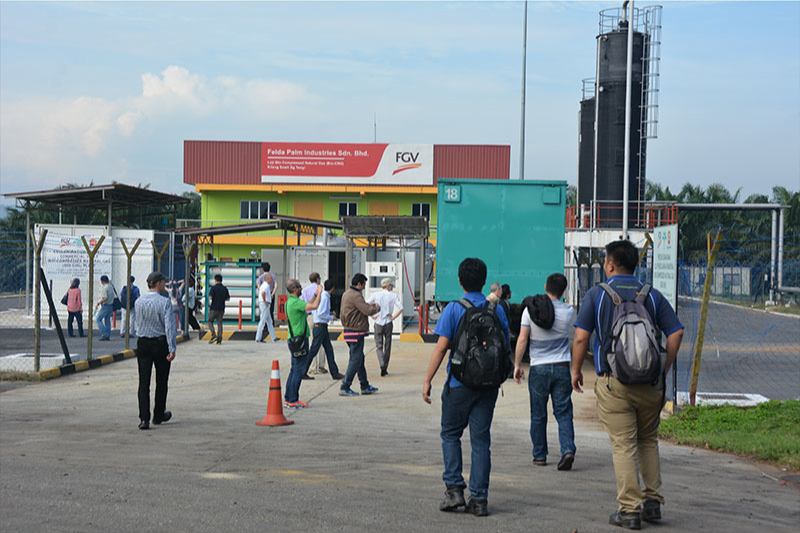 (PNGV), a wholly-owned subsidiary of PETRONAS, and in 2003 was appointed as Senior Manager for the Operations & Services Department. 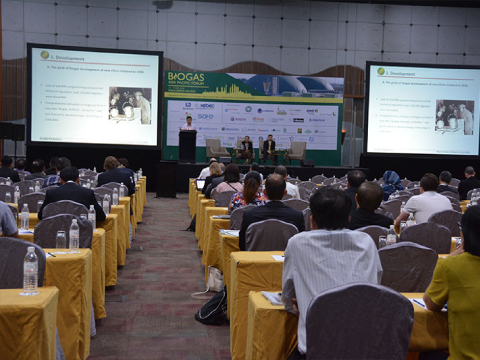 In 2007, he was seconded from PETRONAS to the Asia Pacific Natural Gas Vehicles Association (ANGVA) as an Executive Director, promoting the development of NGV markets in the Asia Pacific region. 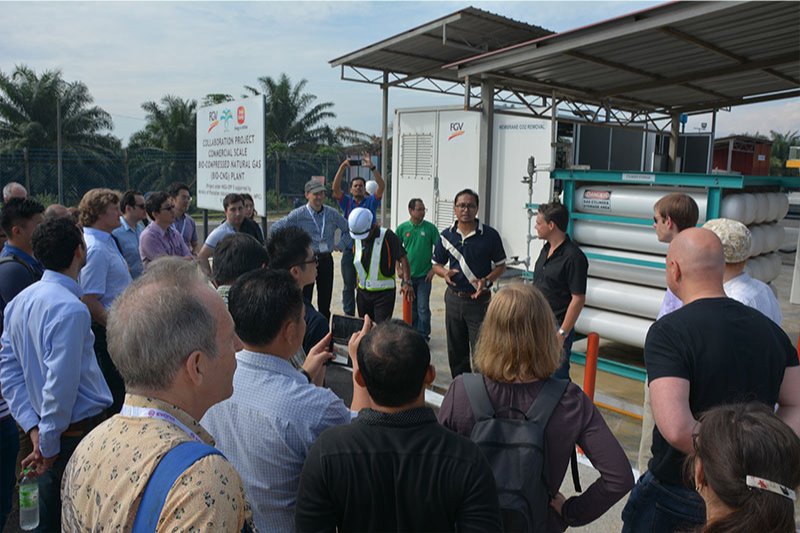 In January 2013 he was seconded to the Malaysian Gas Association (MGA) as a technical manager until his retirement from PETRONAS in November 2013. An accomplished management professional with 15+ years experience in sales and marketing in leadership positions. Have a track record of success in developing business models & plan, campaigns, strategies, and solutions that have generated significant sales revenue growth. Recognized for ability to build relationships with key stakeholders and close large sales in heavily competitive markets. Well-travelled internationally provides insights of trends and practices globally. Skilled strategist/negotiator and well-versed in sales lifecycles. Experienced trainer and mentor with capability to motivate individual performance from team members while driving sustained forward growth momentum. Dynamic and confident speaker with humility and strong entrepreneurial spirit. 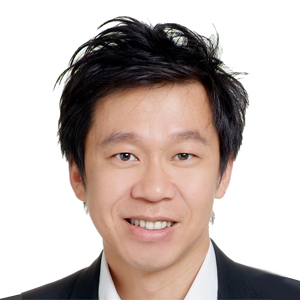 Tat Chuan holds a Bachelor of Engineering in Mechanical from Nanyang Technological University, Singapore. 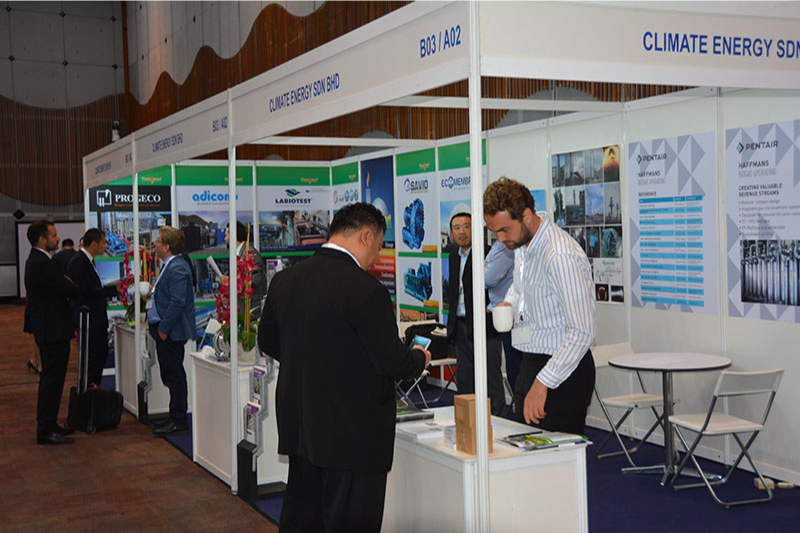 He has over 15 years of working experiences in the natural gas industry in the Asia region. 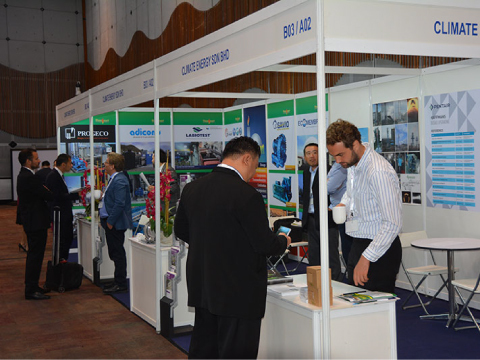 He joined Hexagon Group (formerly known as Lincoln Composites Inc.) in July 2010 to oversee the sales and marketing of the high and low-pressure lightweight composite gas vessels for the region of Asia region. 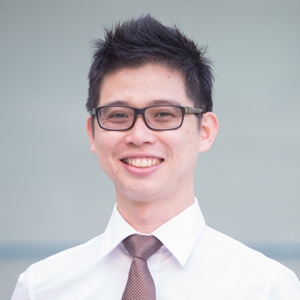 Prior to joining Hexagon Composites, he held commercial and project management positions in providing natural gas engineering solutions for various gas applications with Sembcorp Gas Pte Ltd.
Mr. Hong Wai Onn is a Chartered Chemical Engineer, Professional Process Safety Engineer and Chartered Member of the Institution of Chemical Engineers (IChemE). 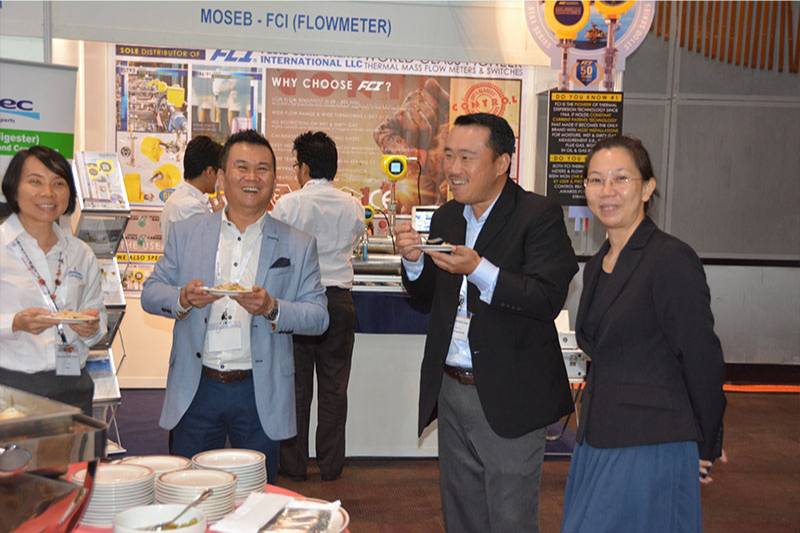 He is also a Corporate Member of the Institution of Engineers, Malaysia (IEM). In addition, he has been a Project Management Professional (PMP)® credential holder since 2013. Mr. Hong Wai Onn has more than 10 years operational experience in the palm oil and mineral & mining industries covering a very wide spectrum of responsibilities including production, engineering, project management and leadership roles. He is currently a Technical Service Manager of Novozymes, a global biotechnology company with headquartered at Denmark. 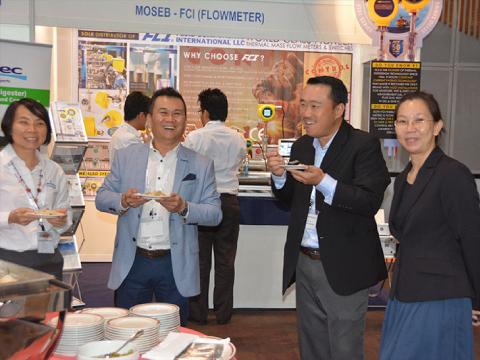 He is also the current Honorary Secretary of The Institution of Chemical Engineers (IChemE) in Malaysia Board and Chair of IChemE Palm Oil Processing Special Interest Group. He sits on the Industry Advisory Panel for Chemical Engineering at two universities. 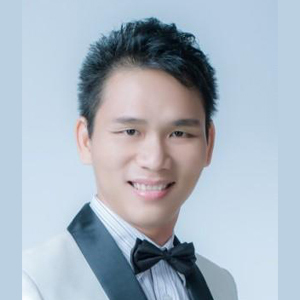 He received his Degree in Bachelor of Chemical Engineering with Honours from the University Malaysia Sabah. Engr. Barbato is native of Naples, Italy (1977). 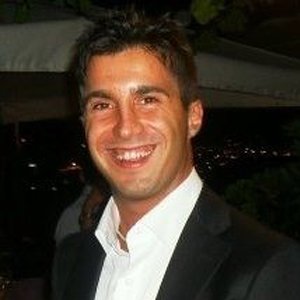 An Environmental Engineer by profession which holds a University Degree from Engineering Polytechnic, Naples Italy. Since 2006, he has worked in renewable energies field for international companies. During that period, working in different European Countries for which he gained in terms of his professional and technical experience. He is based in Manila and working as regional manager for south east Asia for more than 5 years.